It's lightweight and small in size, but big in capacity. 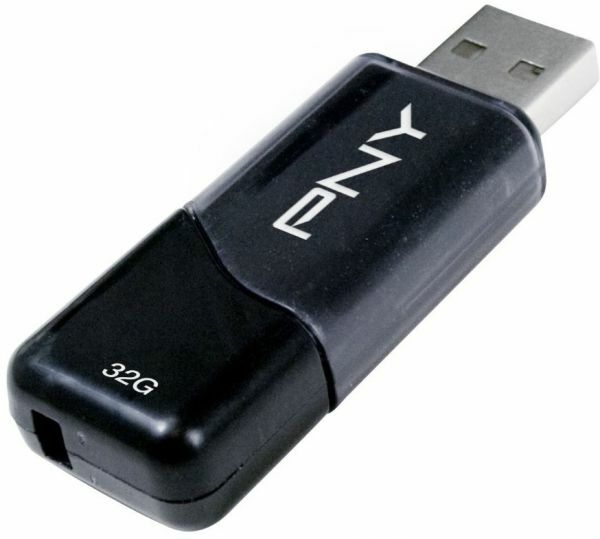 Rest assured all your content will be safely secured on the PNY Attaché flash drive, which offers capacities up to 128GB. The Attaché USB flash drive is perfect for storing large files such as, movies, videos and music. Imagine this: with a 128GB Attaché USB flash drive you could be carrying 45K * photos in the palm of your hand!